UKLAF has found 48 properties matching your requirements. Displaying results 1-10. 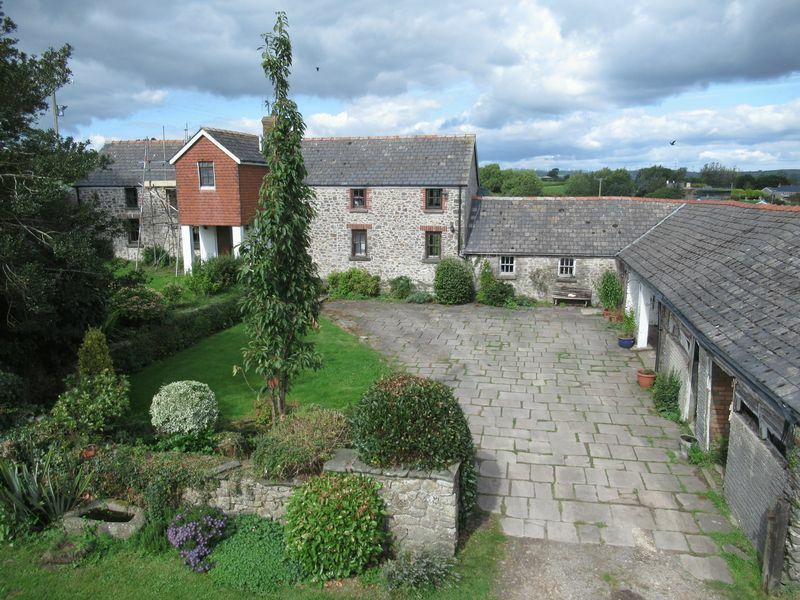 A 6 bedroom farmhouse with 4 holiday cottages, 9.3 acres of farmland, agricultural buildings, woodland.